If you like to play casino slots online with creepy themes; Ghost Ship casino slot game by RTG online slots is a perfect choice. As can be guessed by the name, it tells the story of long-dead sailors and a lost treasure. The graphics quality is nice for its category (video slot) and the art style suits the theme perfectly well, the whole game has an “eerie” feeling in it. There are 5 reels, 25 pay lines and two separate progressive jackpot pools in the game, so it’s filled with riches too. 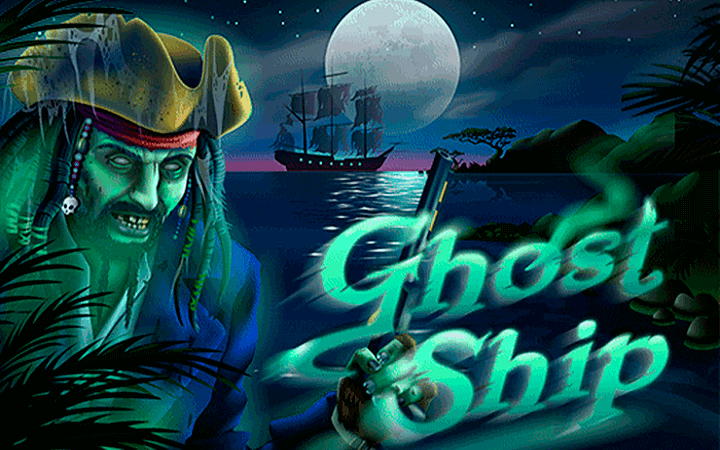 Ghost Ship online slot game by RTG has ten symbols in total and four of them are high-valued. These are shown with pictures of a naval bell, a treasure chest, a ship cannon and a sunken sculpture. They have a payout range of 2 to 1.250 coins, and you need to land at least two same symbols on a pay line to get paid. (But of course, landing three or more is better.) The rest of the symbols are shown with numbers and letters, with low values. The only special symbols in the game are wild and scatter. 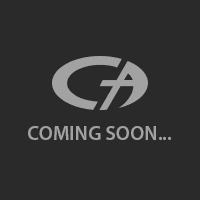 The wild symbol is shown with the picture of the “ghost captain” and it substitutes other symbols, as always. It has a payout value of 2.500 coins and if appears with the scatter symbol, expands to cover the entire reel it landed on. A picture of a “ghost ship” is used for scatter. Landing three of them will trigger the bonus round and award the player with two free spins. You also get multipliers, based on the number of scatters. 4 scatters will give x2 and 5 scatters will give x10 multiplier values. (You can re-trigger this feature infinitely.) Winning one of the progressive jackpot pools is completely random and can happen anytime during the game. The coin and maximum bet values are the same; the first one can be set between 0.01 and 0.25, the highest value also counts for the maximum bet. You get 1.000 coins in the demo mode, so you can play the free slots no download version without a worry. The game also has a support for automatic spins. Coin costs are low; winnings are high – definitely recommended.